It goes without saying, that this is a one in a thousand type of case you are dealing with and is probably bound by locality. However, it is still an unpleasant thing to have in a mobile company’s products. Some mainstream smart phones have also suffered from the same problem and the reason behind this is thought to be associated with an unbalanced amount of pressure applied when joining the seams of the device. 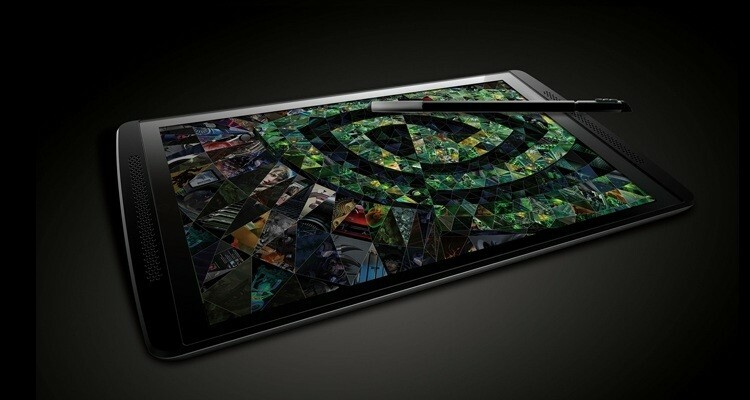 Thankfully, Nvidia offers a full refund/replacement to anyone that has this problem so even if you are unlucky enough to land an Nvidia Tablet with a cracked shell, you are probably covered. Any software bug in the device is covered because NVIDIA aims to deliver OTA updates directly from their servers so that your device carries the latest firmware and patches. 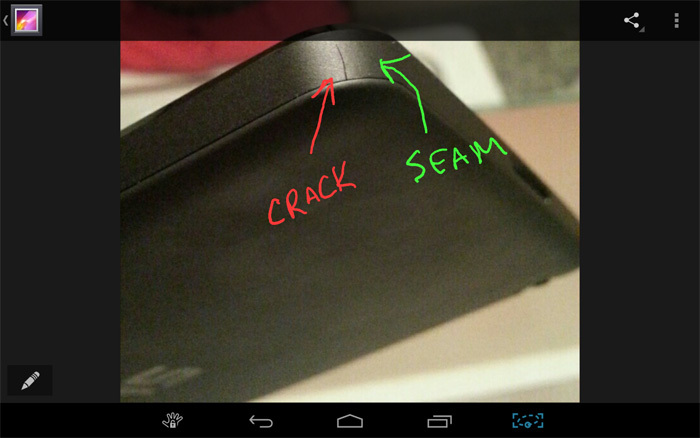 This defect is relatively very minor and limited mostly to the aesthetics of the device. The crack appears in a place (near the seam) where it cannot really grow any larger (since it already cuts through the entire plastic shell) and is too small to let dust in. An actual problem from this could be if the crack is deep enough to cause the two edges to become offset but looking from the pictures it doesn’t appear to be the case. 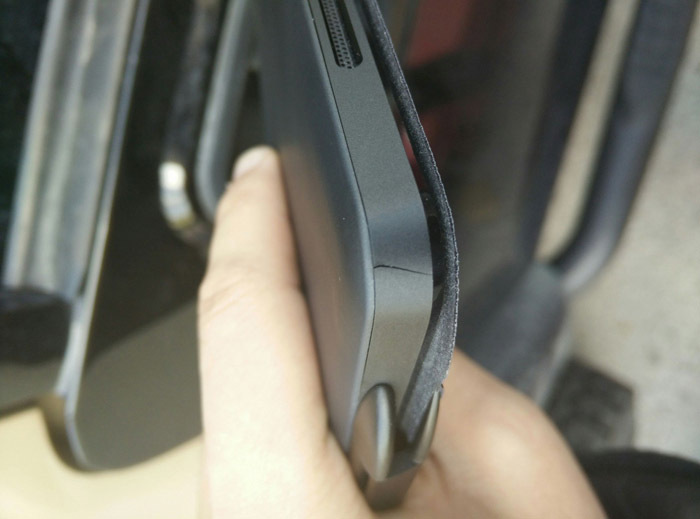 Either way, if you are ordering an Nvidia Shield Tablet on line or getting it in person, it doesn’t hurt to thoroughly check the body of the device when you unbox the thing. Like I already said, so far, no one seems to have had any problem with RMA-ing the tablet so you will probably just have to wait a few more days before you can get to putting the Nvidia Shield to good use. New Tegra X1 Benchmarks Leaked; NVIDIA Prepping To Release New Slate Soon?